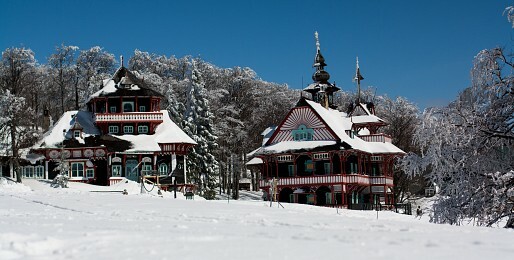 Fantastic architecture and picturesque view in Pustevny astonish hundreads of visitors during all seasons every year. Be one of them and come to explore this mountain saddle with us! If you want to take a break from the rush of your daily life, Pustevny is an ideal destination for you. 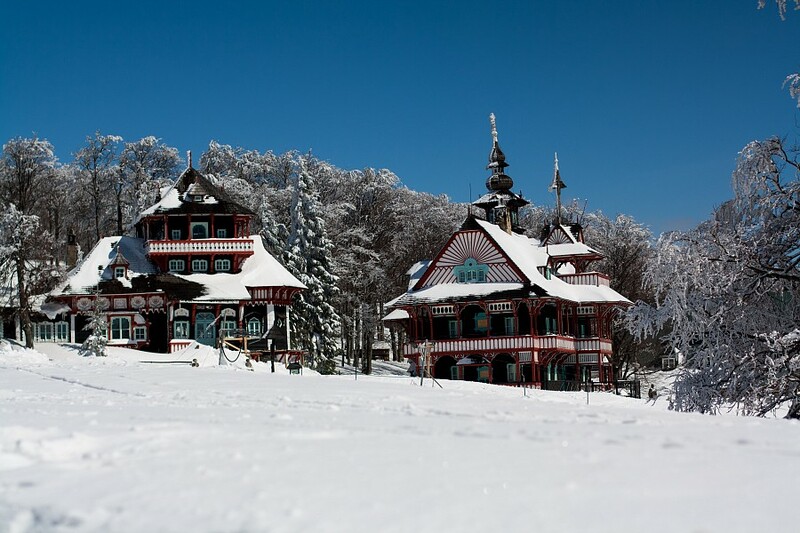 See the wealth of Beskydy mountains and relax in the untouched nature!